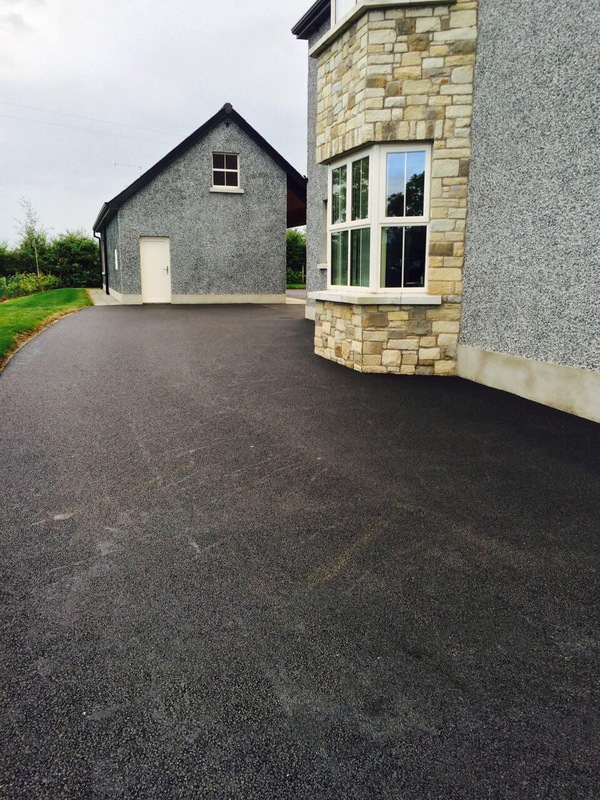 F&K Donaghy are specialists in block paving based in Fermanagh. 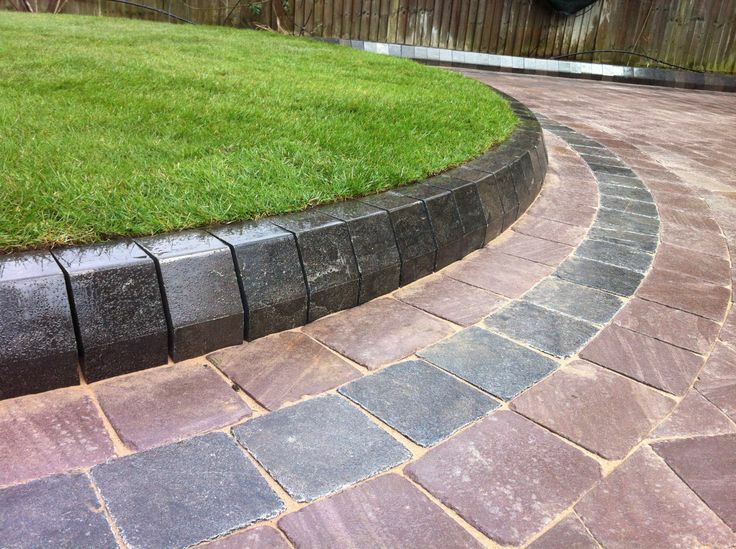 We use a high quality paving blocks as standard from the leading manufactures. 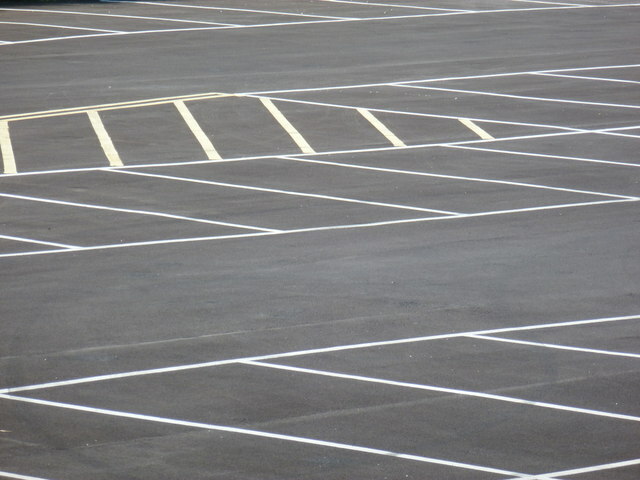 These products are constructed to the highest industry standards and will look stunning for years. 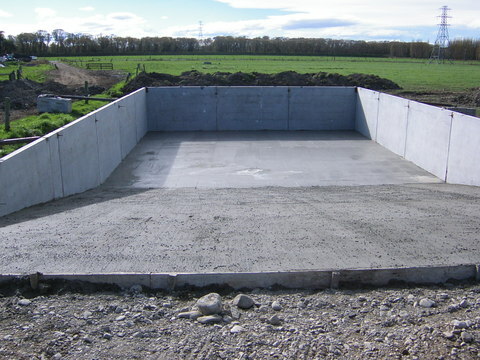 F & K Donaghy Tarmac & Asphalt Contractors can install silage pit floors all over Monaghan, Fermanagh, Cavan, Tyrone, Armagh, Down, Sligo, Louth and Donegal. 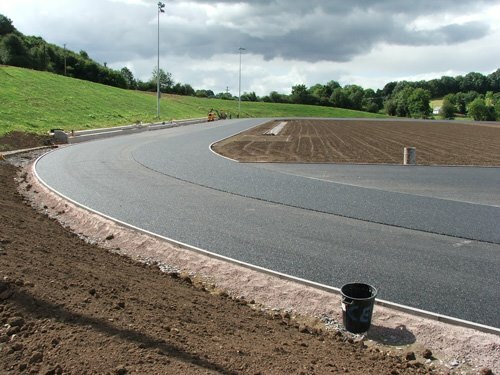 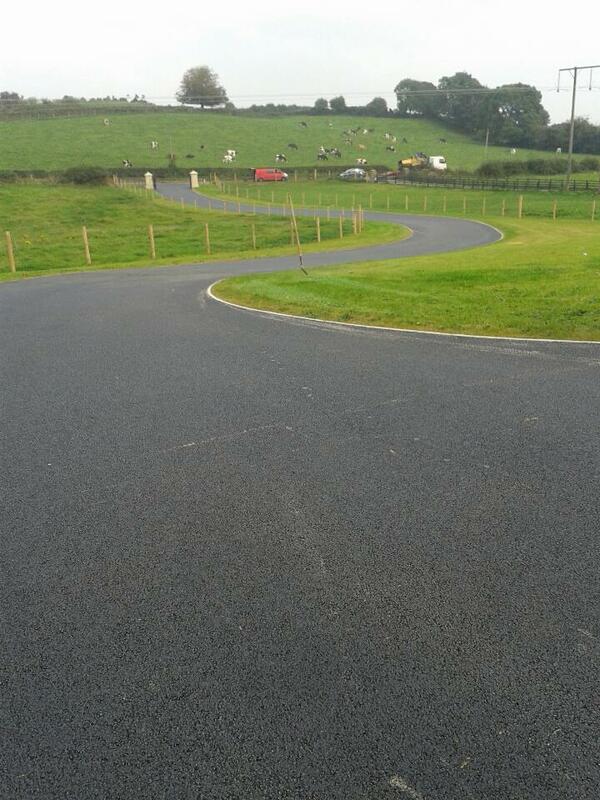 F & K Donaghy have a long experienced background with car park surfacing and resurfacing and have the ability to offer our customers within commercial and domestic sectors a complete solution using all different types of materials including tarmac, asphalt and gravel.